Choose from a wide variety of account alerts to stay in the know about account activity that's important to you. Account alerts inform you via text1 or email about balances, transfers, payments and other transactions. You can choose and customize the account alerts you want to receive for U.S. Bank checking and savings accounts, credit cards and ATM/debit cards. Log in to online banking, choose Customer Service from the main menu and select My Alerts to get started choosing yours. We’ll also let you know if your personal ID and password are ever suspended due to multiple incorrect login attempts. 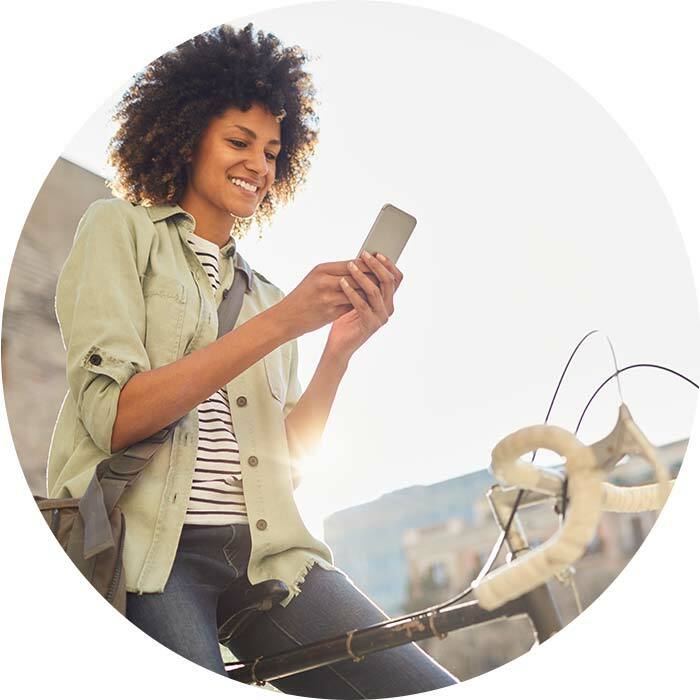 For text alerts, standard messaging charges apply through your mobile carrier and message frequency depends on account settings.